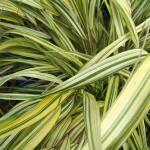 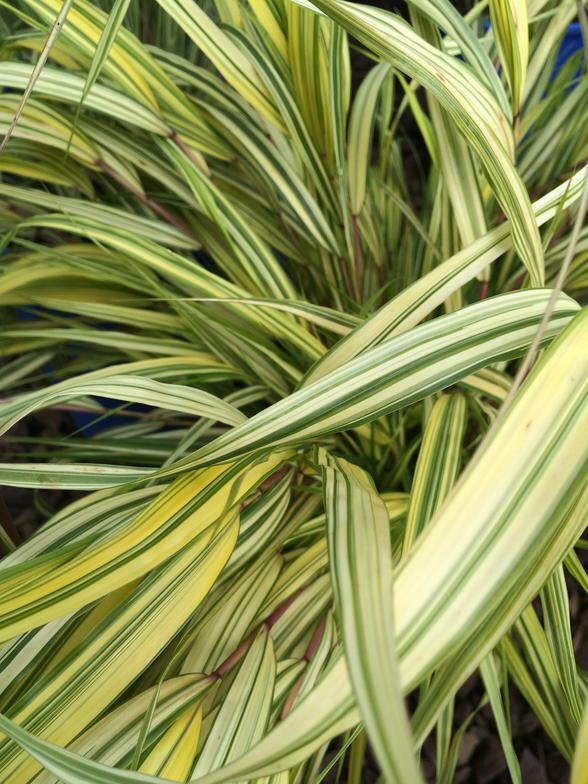 Here at Lloyd's Landscapes, we have a vast selection of perennial grasses. 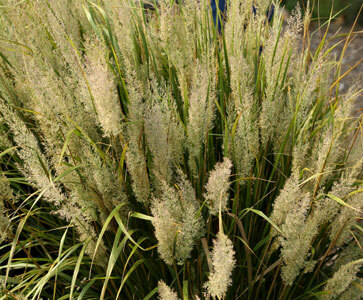 Perennial grasses are plants that persist for many growing seasons. 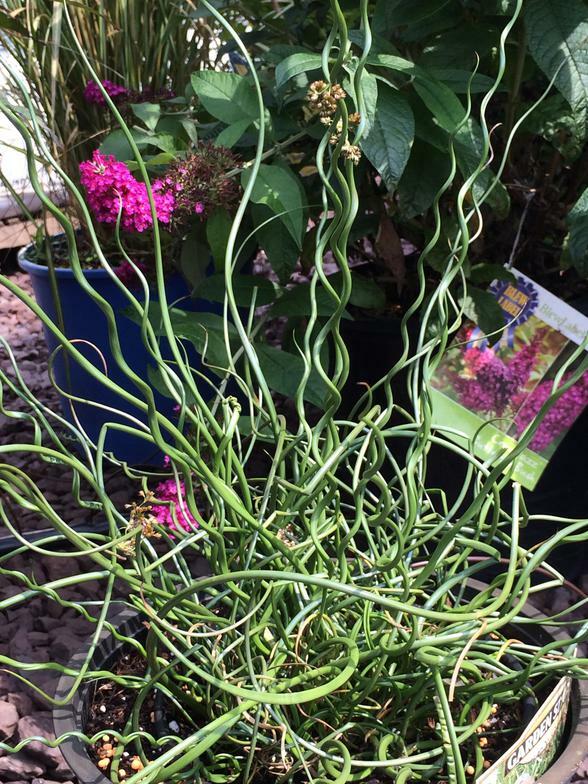 Generally the top portion of the plant dies back each winter and regrows the following spring from the same root system, so unlike annuals you don't have to replant them every year! 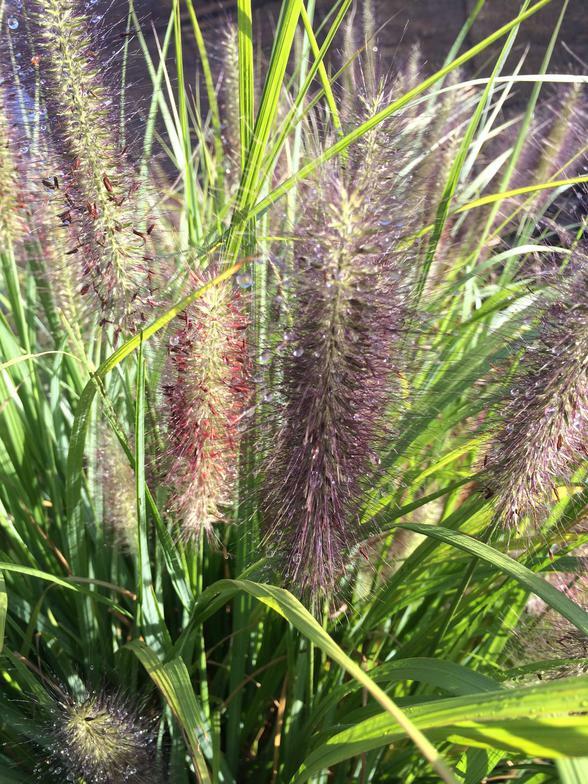 This gallery highlights some of our favorite perennial grasses we carry, for more images and information on all of our perennial grasses, check out our Facebook perennial gallery.